– Is censorship impeding the Kenyan film industry? 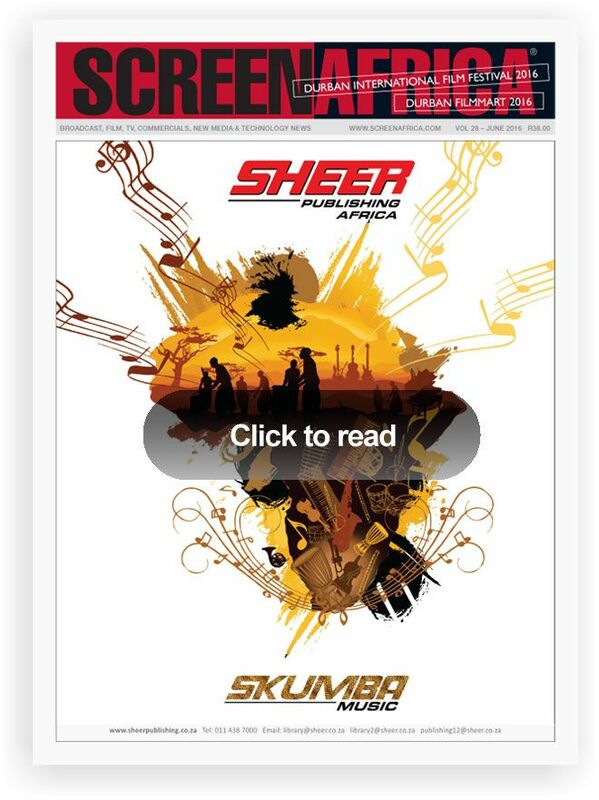 Please fill in the production form (provided in the link below) for updates to the Screen Africa website and magazine. Production updates submitted after the 18th of the month will not appear in the next month's issue of the magazine. Please also advise if your production has moved on to another category  or should not be listed any longer. It is very important that you send this information in order to keep the production up-dates current. Please supply us with your contact information. All fields marked * are compulsory. Please ensure to supply us with a valid email address.